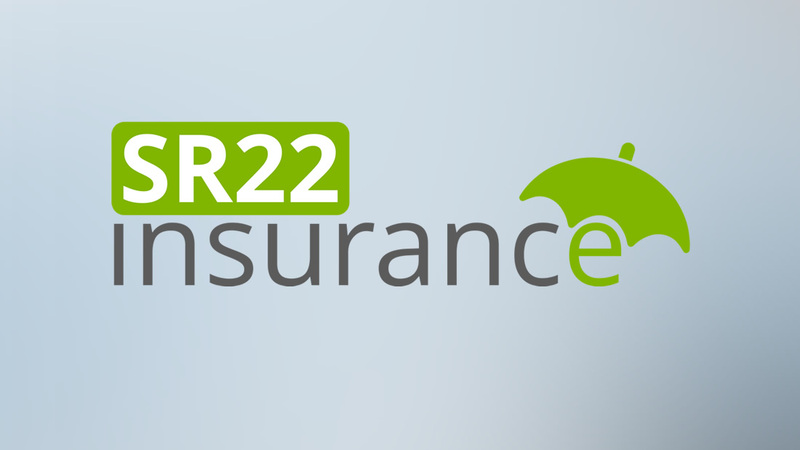 You may need an SR22, but you don't need to be overcharged! If you have a less than perfect driving record, you may be required to obtain an SR-22. Our goal is to help you regain your driving privileges as quickly as possible, and at the lowest possible cost. Applications can be completed in as little as 20 minutes, and we offer a number of flexible payment plans to fit your needs. We are here to answer any questions you may have, and you're never under any obligation to buy. 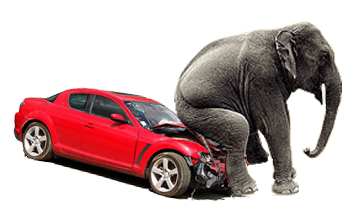 Get the auto insurance you need at a price that's right for you! Moon Insurance provides you with quality protection at a great price. 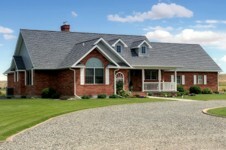 Every policy comes with the support of a knowledgeable and friendly agent. With personal attention and service, you'll have the information you need to choose the car insurance coverage that makes the most sense for you. Quickly and easily submit your application for a free automobile insurance quote by clicking here. Homeowners insurance protects you from financial losses caused by storms, fire, theft, and other events outlined in your policy. Carrying the right coverage is essential to protecting your family and belongings. Superior Personal Support We are an independent agency with the customer in mind. We have relationships with dozens of insurance companies, allowing you to get the right price with the right service. Whether you have the ideal history, specialized needs or desires, or a not so perfect history, we find the right coverage, with the best company, at the best price for you. As an independent insurance agent we can offer the right coverage with the personal touch you would expect from your neighborhood insurance agent. to stay up to date with current news and contests!